Our seventh annual Early Music Christmas takes up the tale at the Visitation, as Mary shares her joy with her cousin Elizabeth in the countryside. 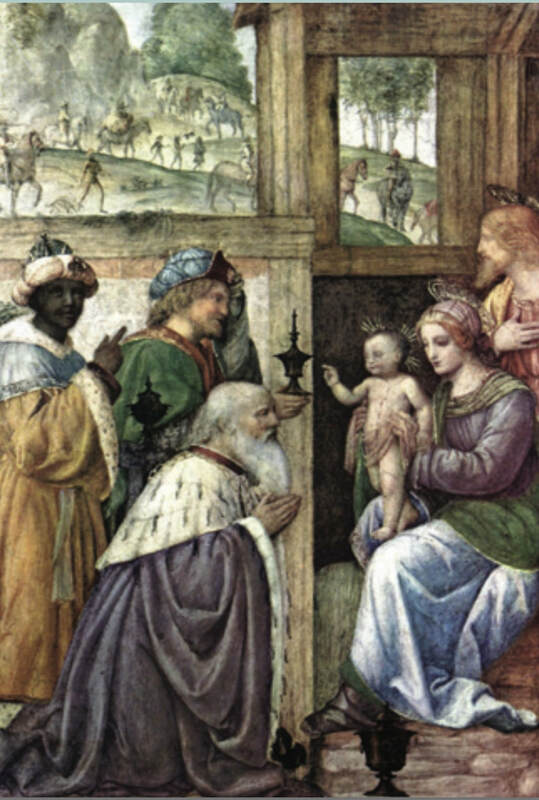 As we proceed through the Nativity, Epiphany and Candlemas, we are guided by our narrator, soprano Jenni Samuelson, relating the story from Luke and Matthew as set by Heinrich Schütz (from Historia der Geburth Jesu Christi) and others. The narration is interwoven with canticles, crowd scenes, and responses by Michael Praetorius, J.S. Bach and the early-music aficionado Hugo Distler (1908—1942). Come join us for this joyous celebration of ‘the return of the invincible sun’!